It's Fresno. It's June. Let's get to talking. Josh explains why the Fresno Bee laid-off some important people last month and how he and the Fresno Bee competes in today's click-bait world. 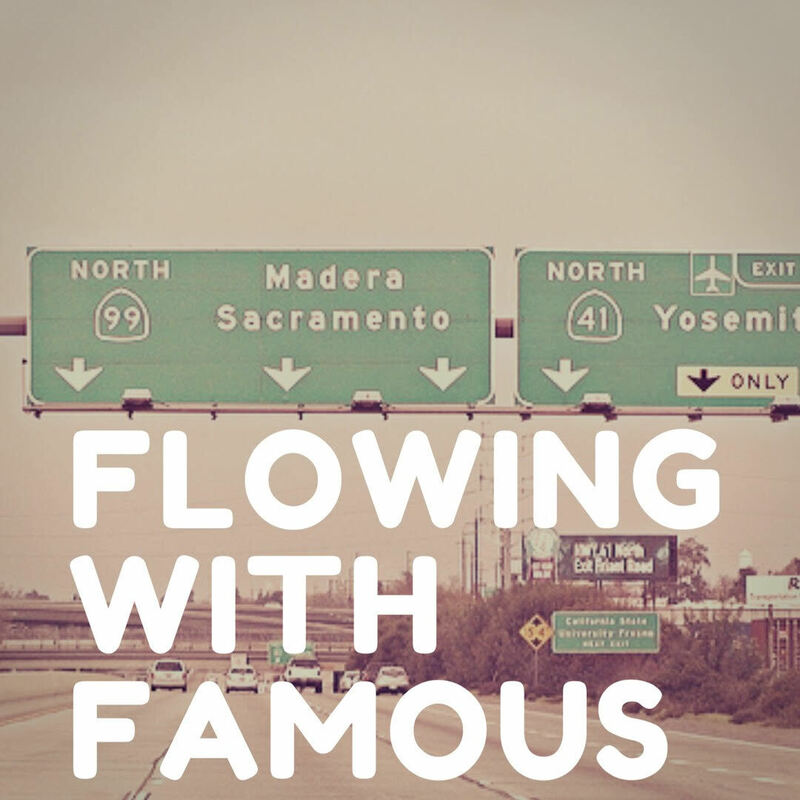 Also look out for a good Fresno music discussion, what is this viral thing that goes along with Crackle Barrel and if it's a good thing that it is coming to Fresno. The Highway 99 corridor and how people from Los Angeles perceive Fresno. Is it bad that Amazon and Ulta are coming to Fresno? Plus, much more Fresno talking and plugging. Band Of The Episode: Sparklejet.